JoomlaDay Chicago, the premier Joomla! conference in Chicagoland, Saturday, September 17th at the Donald E. Stephens Convention Center. ARLINGTON HEIGHTS, Ill. - Aug. 18, 2016 - PRLog -- Unfortunately about 80% of Joomla sites aren't up­-to­-date, which is why they are vulnerable to hacking attacks. On average 30,000 websites are being hacked daily. The Panama Papers scandal is a perfect example of how severe the consequences of unauthorized access to a website are for the site's owner, his clients and users. 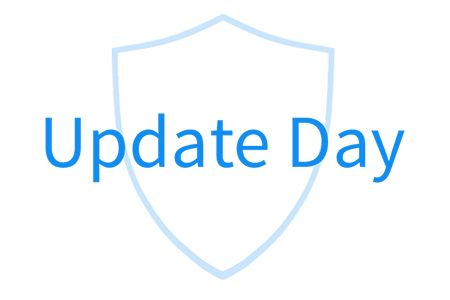 During JoomlaDay Chicago, Saturday, September 17th, we want to help you update all the websites you are responsible for. Along with Perfect Dashboard team ­ makers of websites management tool ­ we are organizing the Update Desk, where the experts will help you at no additional charge to successfully update your Joomla website in a most painless way possible. with our team of Joomla experts, who will answer all your questions and guide you through the process. During JoomlaDay we want to update at the very least a 100 websites and show that Joomla community in Chicago is serious about website security. See you in September near the Update Desk!